Duty free goods are sold minus the local import tax and VAT, which depending on what country you are buying in, could be less 5% – 25%. Prices vary a lot across duty free stores depending on the economy of that country, and the distance the product has travelled. On top of this, you have other taxes (and expenses like store rent) added which will vary from country to country. Thirdly, being the only store in the area selling those particular items (particularly tobacco and alcohol), they have the monopoly, and therefore if the seller wants to make more money, they could increase the prices accordingly. Do some online research before your trip. If you have a product in mind, check the price differences in duty free shops across the globe. You might get a significant saving at the Duty Free in the country you’re travelling to, but you might not. The biggest savings are to be found with tobacco and alcohol, mainly because they are usually the most heavily taxed items. Be aware of the limit on how much alcohol and tobacco you can bring back to the UK. Currently, they are a maximum of 200 cigarettes (or 150 cigarillos, 50 cigars or 250g tobacco) and the alcohol limit is 16 litres of beer and 4 litres of wine (not sparkling), or 1 litre of spirits or liquor over 22 per cent alcohol, or 2 litres fortified wine, sparkling wine and anything up to 22 per cent alcohol. Research perfume and cosmetics before you go. Find out what perfumes are on sale at your airports and which perfumes you want to buy then compare prices. Remember that the airport Duty Free shop will have more products than the inflight trolley. Electronic shopping at Duty Free is usually because you have forgotten something – headphones, speaker pods, and chargers are the most common. But actually, most items are usually significantly cheaper in duty free than elsewhere. 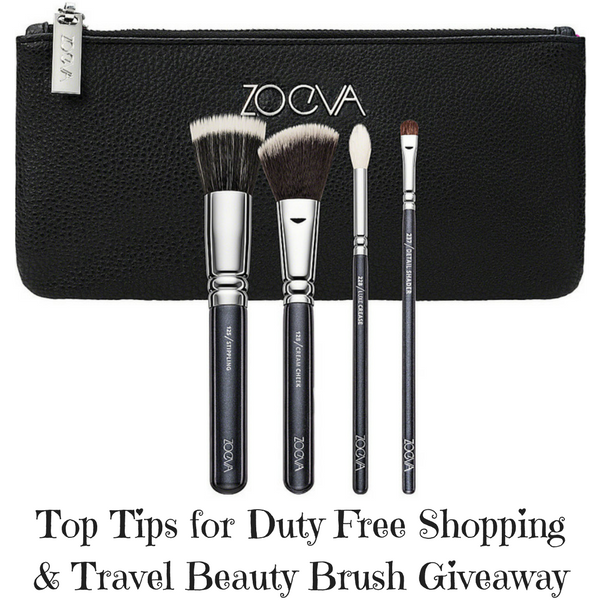 We have the Zoeva Bon Voyage travel size brush set worth £35.00 to giveaway to one lucky reader. 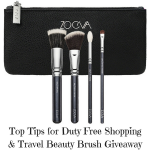 This travel beauty brush set is from Selfridges and has four brushes in a make up bag. The set is perfect for popping in your luggage and taking on holiday with you, whether you are holidaying here or abroad. You can unlock other entries daily too if you want to. Good Luck! The competition ends at midnight on 16 August 2017. These are some great tips – I love shopping in duty free! 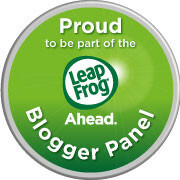 Great giveaway too! Jess | The Indigo Hours recently posted…What Have I Been Reading? I always grab make up or molten brown in duty free if I can. So much trickier when travelling with kids though! Superman, love him and Lois Lane. Great tips about researching. I’ve actually stopped buying things in duty free in Europe because it doesn’t work out any cheaper. That said I’m definitely hitting the duty free when we head to America next month! I so want to go duty free shopping now! I love buying make up and beauty products. I always stock up for the year! ou are so organised with all those tips! Some great tips, just in time for my holiday too. 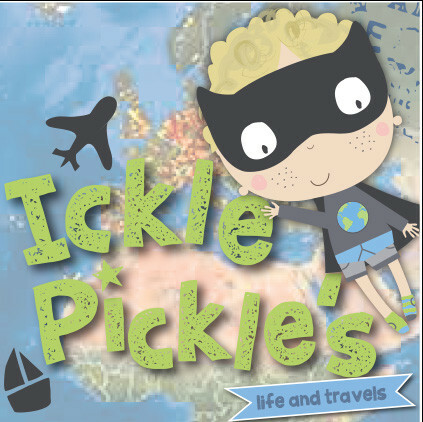 And my favourite holiday destination would be Norway – but I keep ending up places in the UK! We love CatWoman, and thank you for the duty free advice! WONDER WOMAN, SHES SO COOL ! Wonder Woman, I remember cutting her hat out from the back of cereal packets when I was little. 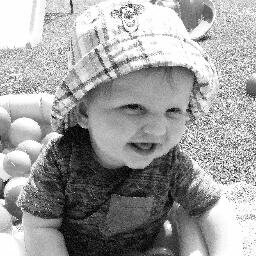 I like Spiderman but my little fella thinks Batman is the best.